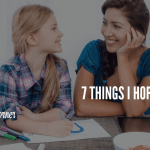 Do you ever find yourself wondering HOW to be the best parent you can be, and what Biblical parenting really looks like and involves? 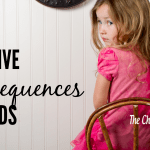 Sometimes I think we have the wrong perception of things, so I want to look at what Biblical parenting is NOT. 1. It is not about you having control over your children. The first 5 years or so we pretty much control what the kids do, as they don’t have the maturity yet. However, our goal should be to move them from our control, then from about 5-12 years of age they should be developing self-control, and then in the teens that changes to God-control. So yes, to some degree Biblical parenting involves having our children under control, but keep in mind the end goal. 2. It is not simply raising our children. Our goal should be to train our children and bring them up in the nurture and admonition of the Lord. This goes beyond providing for their physical needs, and involves meeting their spiritual needs. 3. It’s not about following the perfect formula, but about winning their hearts so you can have influence with them. There is a great difference between intimidating children into subjection and winning their hearts into submission. Intimidating children into subjection merely gains outward compliance. Having their hearts means gaining greater opportunity to influence their values. The more we focus on formulas or principles, the more children become “things”. The more they become “things, the less we have significant relationship. The less we have relationship the ore we lose their hearts. Without their hearts, the less we are able to influence their values. 4. It’s not about having perfect children. It is so easy to focus on the outward behavior that our kids show, and neglect the heart issues that matter. 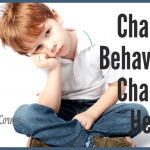 Yes, we want our kids to behave properly and not embarrass us, but that shouldn’t be our goal. Our kids aren’t perfect and will make mistakes. That gives us the opportunity to point them to God’s Word, and give them Biblical answers which address the heart issue they are struggling with. 5. It’s Not About Comparison. It’s tempting to look at how other people’s kids are acting or how they are raising their kids, and think that we are doing a good job in comparison. The only thing that should be used for comparison is God’s Word. Are our kids being trained to love God and obey His commands? Are we focusing on training them as God has told us to? We have a huge responsibility as parents, and as stewards of the children that He has given us, we need to focus on OUR job, and not worry about what other parents are doing. 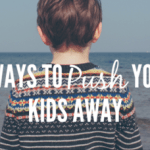 Don’t make Biblical parenting harder than it has to be. Remember that God has given us all we need to guide us in His Word, and invites us to come to Him for wisdom. Aren’t you glad we don’t have to do it on our own? Perhaps you weren’t raised in a Christian home, so you feel unsure of your parenting ability. 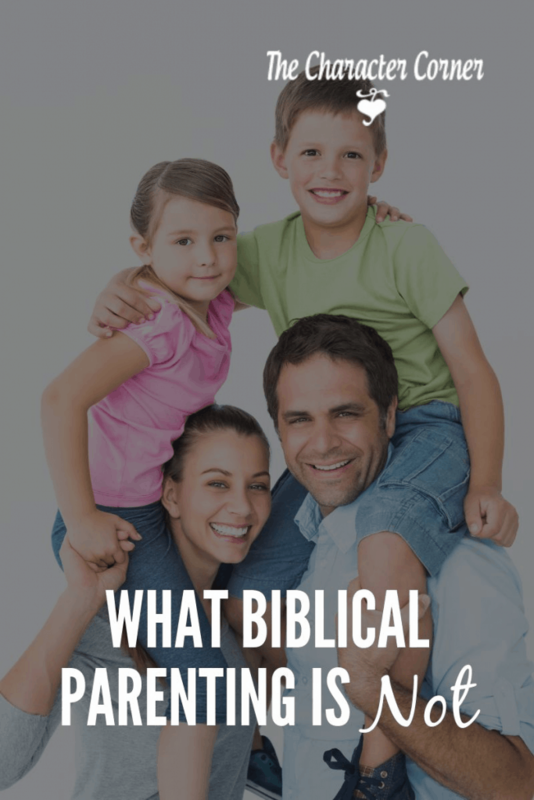 Maybe you are struggling with some challenges in your parenting and looking for help and practical ideas on how to parent your children Biblically. I would like to encourage you to join me for my new course: Building a Strong Foundation – 5 Pillars of Biblical Parenting. 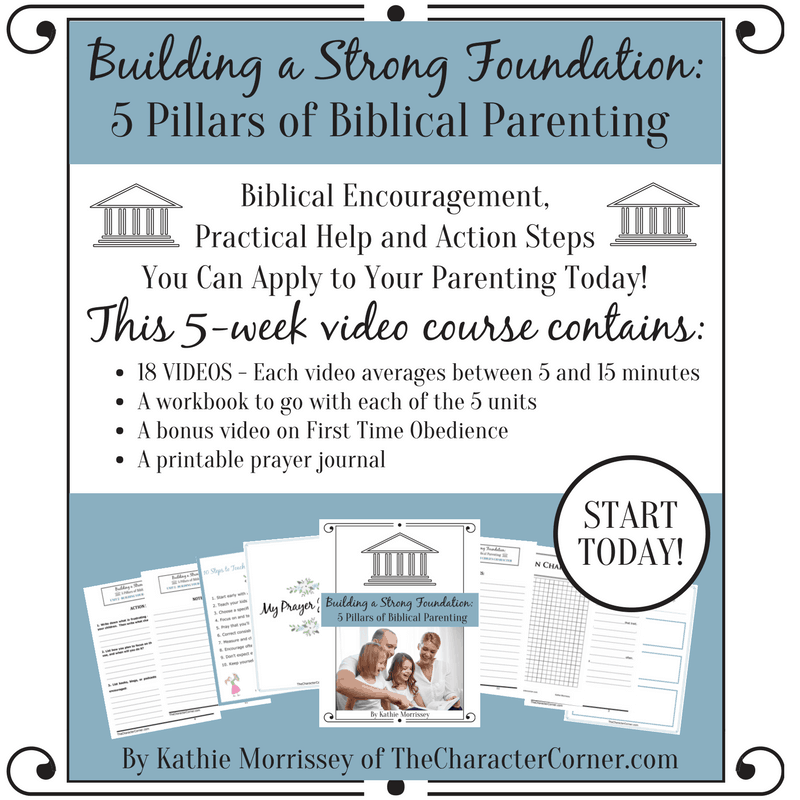 In this 5 week video course, you will learn what the 5 pillars are for building a strong foundation, and begin to take practical steps to help you focus on each of the important components of Biblical parenting.